People move these days; it’s just what they do. We are all going somewhere, moving somewhere. And I don’t just mean that in a daily way – in life, it’s less and less common to stay where you grew up. People are flocking to the cities for opportunities and urban life, but there’s also many who have a common desire to stay connected with nature. 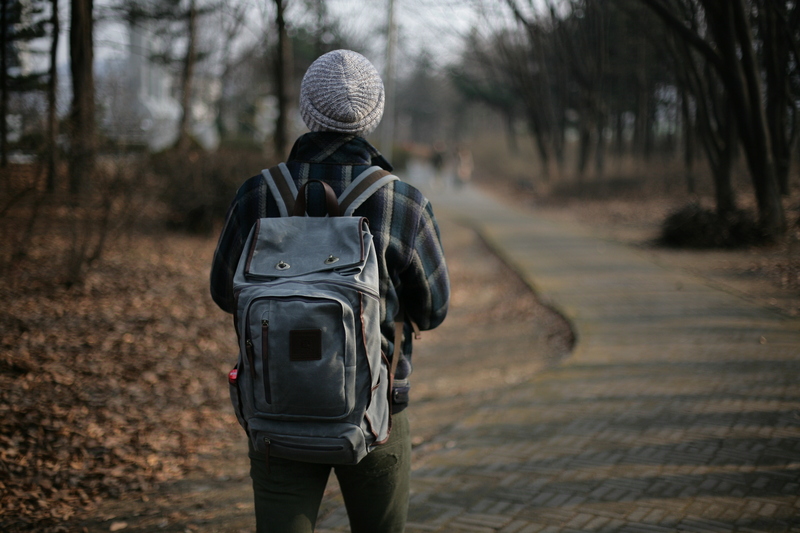 At Builford, we understand that your backpack is a hugely important part of life. We also understand that your footsteps and your journey follow through concrete jungles and sprawling vistas. Sometimes your backpack needs to carry your laptop and homework, and sometimes it need to carry tarps and books for a peaceful day in the mountains. 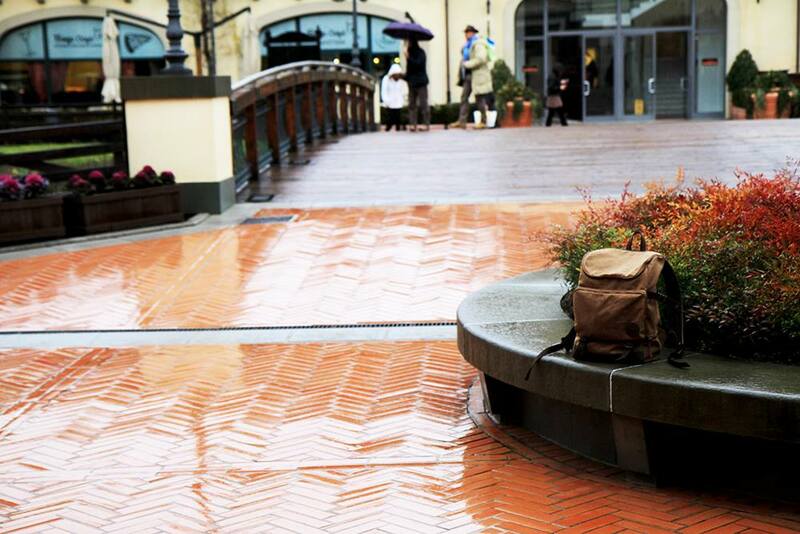 Builford backpacks are well-equipped for a diverse lifestyle. Combining the rugged, hard-working durability of the waxed canvas we use to build all our packs, and a stellar, thoughtful interior organization, Builford has you covered. Of course, there are certain models that are more geared towards one lifestyle or the other. 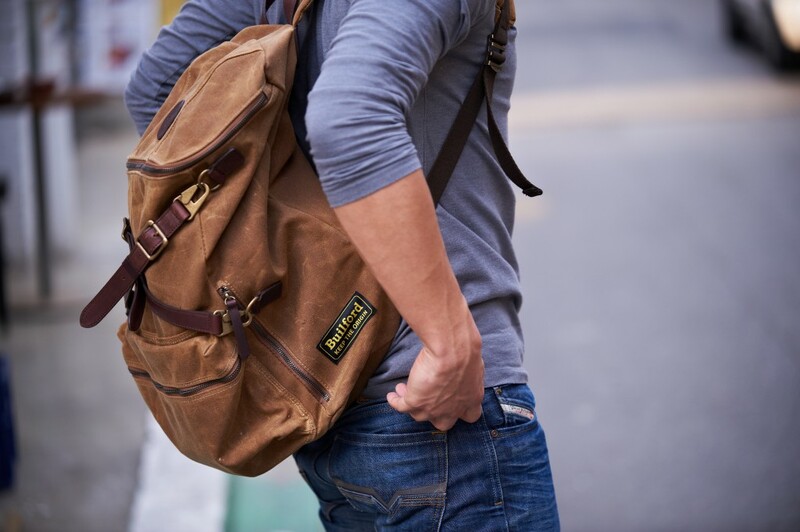 For those that are more interested in city life, the Builford Urban Backpack is a fashionable, light pack with leather straps. 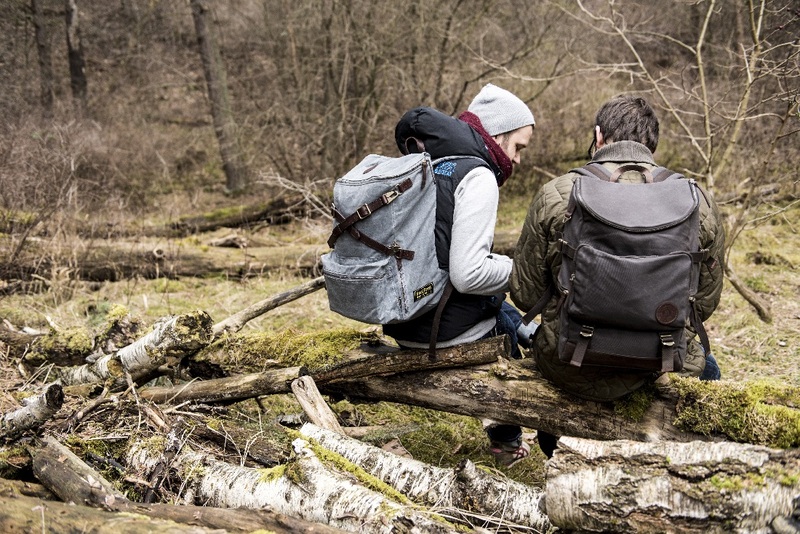 For those who spend a considerable amount of time trekking or camping, there are a number of great models, though the Roll Top Safari Backpack or the Hunter Rucksack are some of the best. 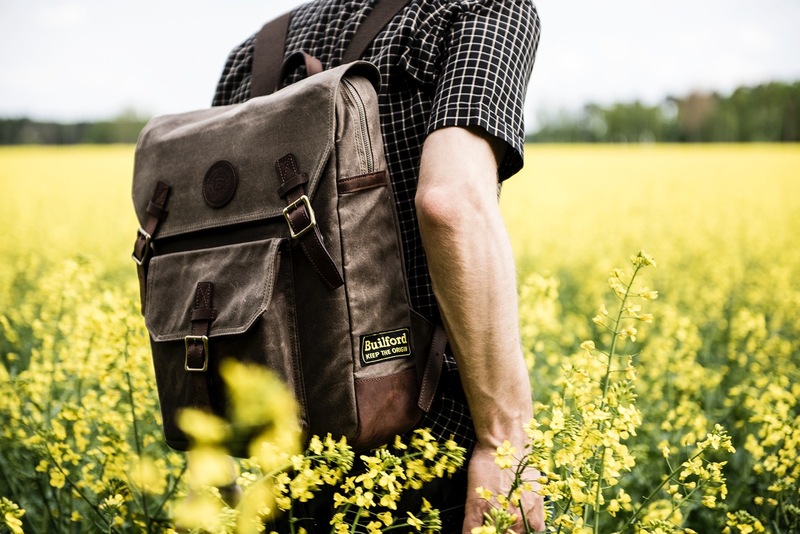 All Builford backpacks, wherever you use them, are built with a craftsman’s attention to detail and quality. That means that for whatever the task, wherever you need it, wherever your footsteps lead you, your backpack is right there with you. To order yours today, visit the online catalog at www.builford.com! 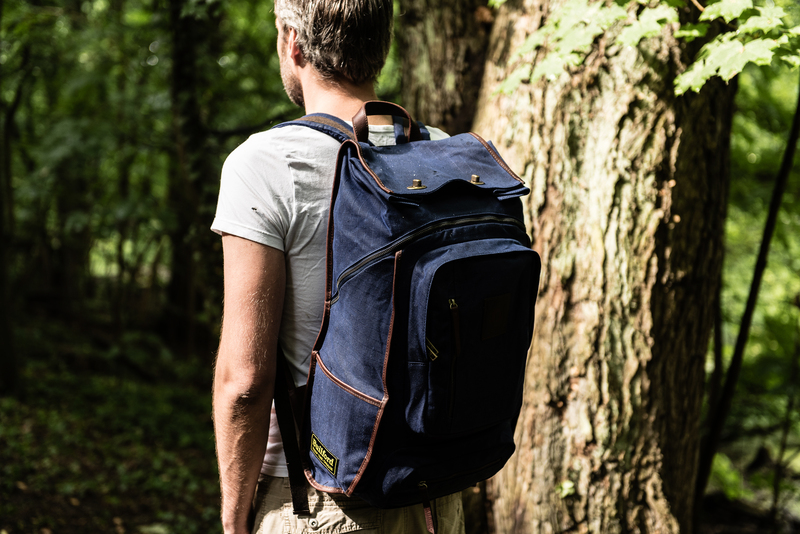 Share the post "From the City to the Mountains: Builford Backpacks"
Posted in Fashion Review and tagged builford backpacks, original martexin waxed canvas, trekking backpacks, trekking bags, urban backpacks, urban bags, waxed canvas backpacks. Bookmark the permalink.